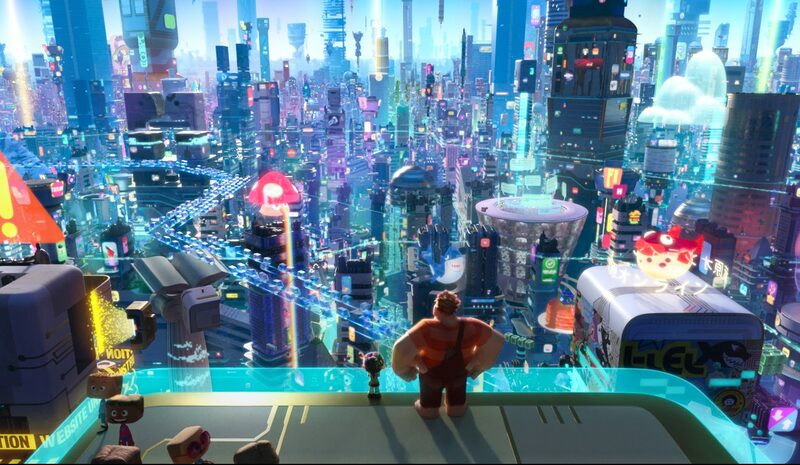 Disney’s ‘Ralph Breaks the Internet’ Out Today on Blu-ray/4K/Digital! 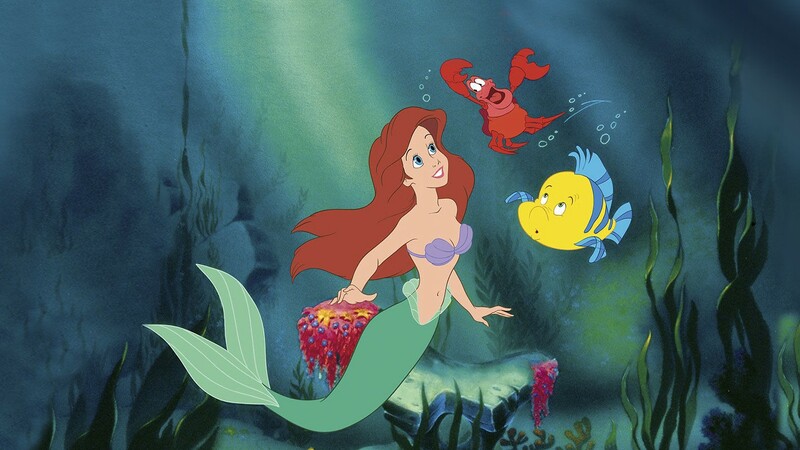 Disney’s ‘The Little Mermaid’ Anniversary Edition Out On Blu-ray/4K/Digital! 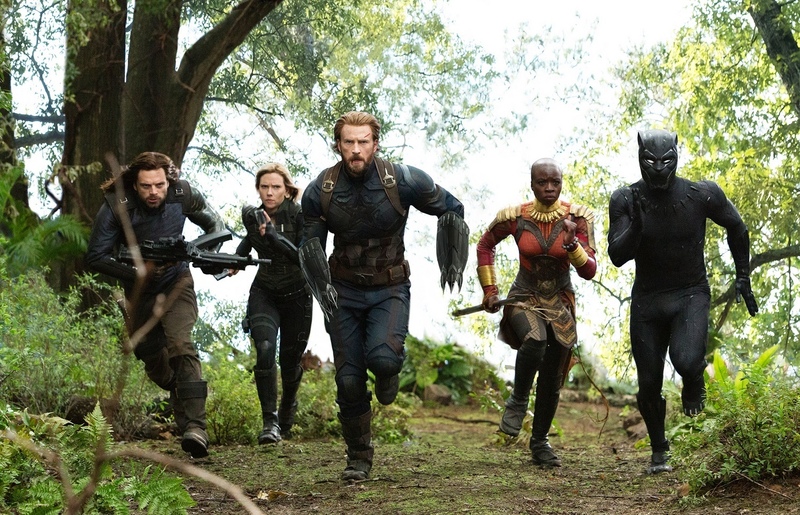 Review: ‘Avengers: Infinity War’ Out Today on 4K, Blu-ray and DVD! Review: STAR WARS: THE LAST JEDI Out Now on Blu-ray and Digital! 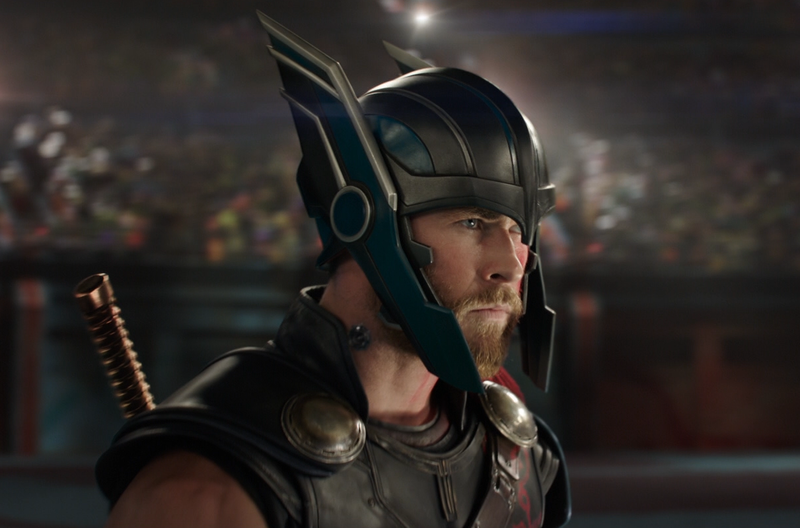 Marvel Studios’ THOR: RAGNAROK Out Now on Blu-ray and Digital! New Releases: ‘Coco’ and ‘Lady and the Tramp’ out on Blu-ray and Digital today! 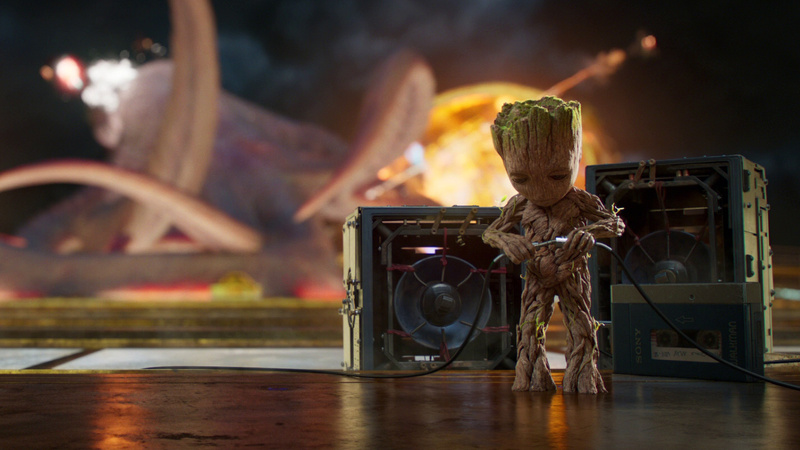 Review: ‘Guardians of the Galaxy Vol. 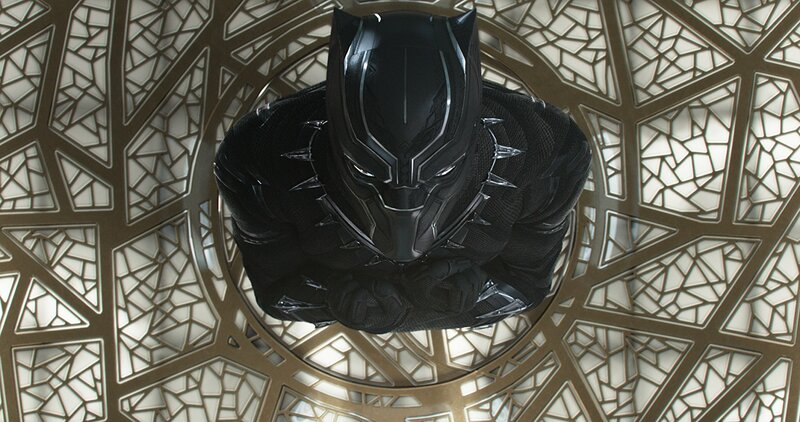 2’ Out On Blu-ray and DVD Today!